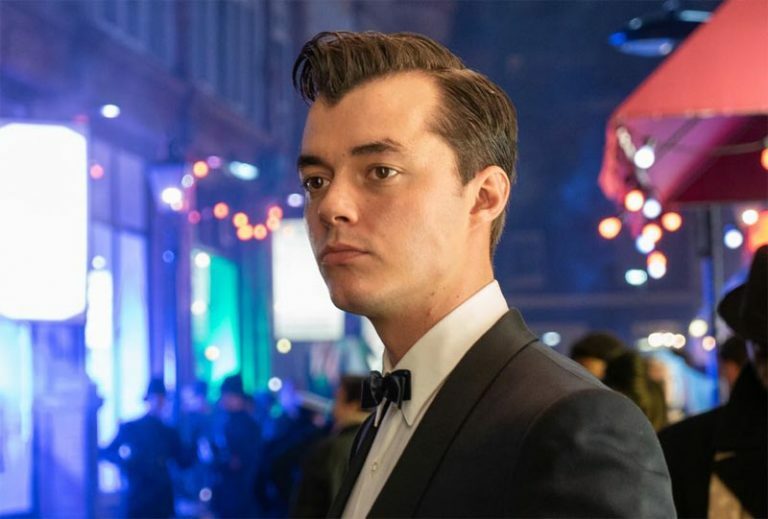 Epix has officially released the first look at Jack Bannon as Alfred Pennyworth in Pennyworth, the upcoming drama series focused on the popular Batman’s devoted valet. Bannon (The Imitation Game, Ripper Street) accepted to assume the role of Alfred Pennyworth in 2018. In the comics, Alfred is a British intelligence officer and retired actor who serves as Bruce’s attendant and moral anchor. His backstory has changed slightly over the decades, though. His first appearance as Bruce Wayne’s most trusted ally dates back in 1943’s Batman #16. Pennyworth will focus on a idea similar to Chris Nolan’s Dark Knight trilogy. Alfred is a former British SAS soldier, who he has just left the service. He starts a personal security business and thanks to that he finally meets Thomas Wayne, who is many years away from becoming Bruce Wayne’s father. The plot is set in an alternate reality, though: 1960s post-war London. Series creators Bruno Heller and Danny Cannon revealed some interesting details about it during a Television Critics Association panel, calling it an “unhinged, R-rated” series. The 10-episode, one-hour drama series will premiere this June on Epix. What do you think about the first release of Jack Bannon as Alfred Pennyworth? Let us know in the comment section below!